 Given the news that this year’s Bauma tradeshow is catering to even more mining and exploration clientele, Boart Longyear plans to capitalise on this growing interest. 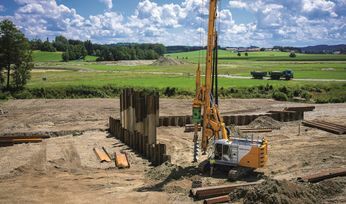 The company has introduced a number of geological data services and instrumentation over the last few years to complement its drilling services and products divisions and this will be on display as this year’s Bauma focuses on digitisation within the industry. Through the use of its geological data services and instrumentation, Boart Longyear is able to capture and provide valuable geological data and orebody knowledge to geologists and mining companies that creates immediate results for customers. The company's instrumentation line-up includes TruShot digital downhole survey technology, introduced in mid-2018 and used to capture high-quality, 3D hole path data and to precisely determine the azimuth and dip measurement of boreholes. Oriented core is increasingly playing an important role in deposit definition and structural analysis. The TruCore core orientation tool provides a solution to determining the true direction of the mineralization of a geological feature, deposit and the associated structure. 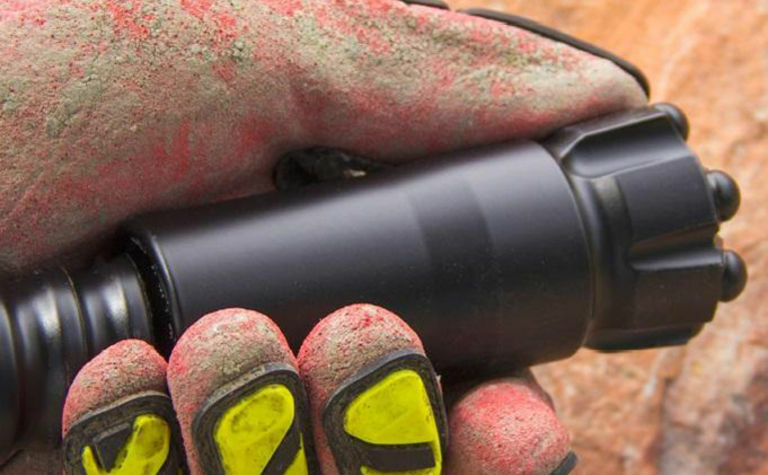 TruScan, Boart Longyear's innovative onsite core and chip scanning technology, provides geologists with non-destructive, accurate, high-density elemental concentration data for same-day continuous analysis of drill core. In addition to these product developments, Boart Longyear representatives will be discussing several new drilling products and services during Bauma that are proving to increase safety, reduce wear, lessen environmental impact, and improve cost-effectiveness. Capabilities and equipment to be highlighted will include the LS250 MiniSonic rig which was developed for a wide variety of soft ground and shallow drilling projects. Utilising sonic technology and an innovative advancement system, the MiniSonic rig minimises friction for more efficient penetration. Its compact design and track-mounted versatility enables access to hard-to-reach drill sites with less environmental impact. The LS250 is CE-certified to conform to Europe's strict health, safety, and environmental standards. 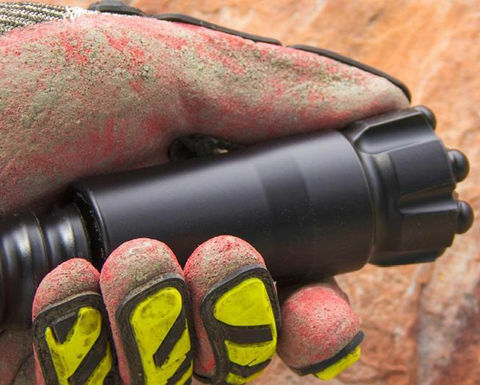 Also at the Boart Longyear stand, the company's innovative line of Longyear diamond coring bits will be on display. Engineered to drill faster, last longer, and outperform existing bits technology, Longyear bits improve shift performance and ultimately put more core in the box. Additionally, the new XQ wireline coring rod will be featured that has an innovative self-aligning thread start geometry to ensures mating threads engage smoothly, without wedging or jamming. Smooth starting, in combination with case hardening, significantly improves productivity and wear life. In January, Boart Longyear announced its newest top hammer tooling line, the DriftMaster series of rods and bits. DriftMaster rods and bits are designed with a unique thread profile for added endurance and strength in the most demanding tunnelling, bolting, and drifting applications. 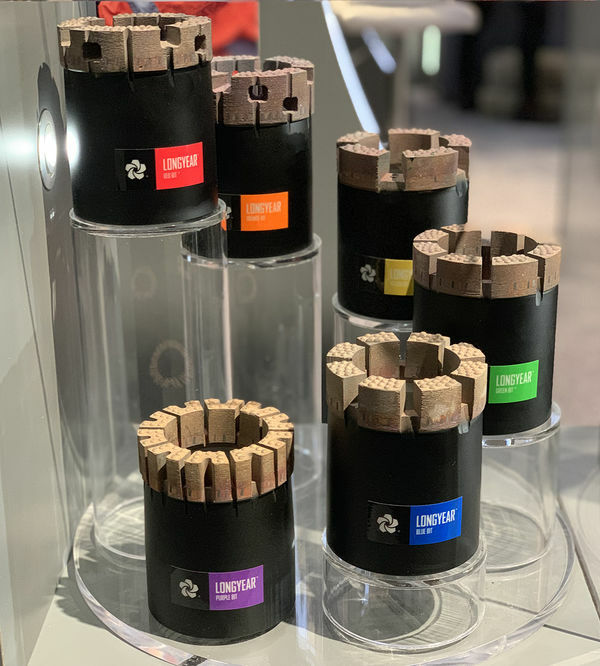 Specially designed overburden and construction tooling is also part of the line-up on display at Boart Longyear's stand. 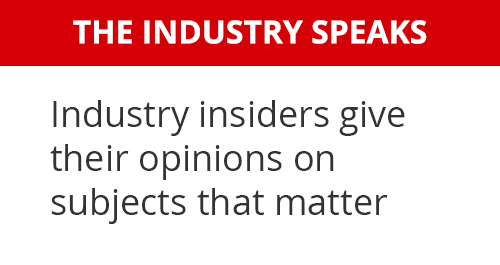 Bauma visitors will be able to learn about high-quality, precision tooling for anchoring and grouting, micro-piling, and innovative jet grouting.